For the cover article written for the lay public about genetics, genomics and the work of the Cheng lab, see http://www.rps.psu.edu/0109/model.html. The article is adapted from Keith’s concluding talk for the 2001 Penn State Frontiers of Science Lecture Series “Decoding Life’s Instruction Book: Genetics and Genomics.” The title of his talk, “A Model for Humans,” is also an article in Research Penn State, by Teresa Rafacz, September 2001, Volume 22, Issue 3. Canfield VA, Berg A, Peckins S, Wentzel SM, Ang KC, Oppenheimer S, Cheng KC. Molecular Phylogeography of a Human Autosomal Skin Color Locus Under Natural Selection. G3 3(11): 2059-67, 2013. Cheng KC. The golden mutation in zebrafish. Commentary #1, February 2006 PASPCR web-site posting. Cheng KC. As I See It: Use science to support global policy. Harrisburg Patriot-News, December 12, 2004, F1, 6. Gerhard GS, Cheng KC. A call to fins! 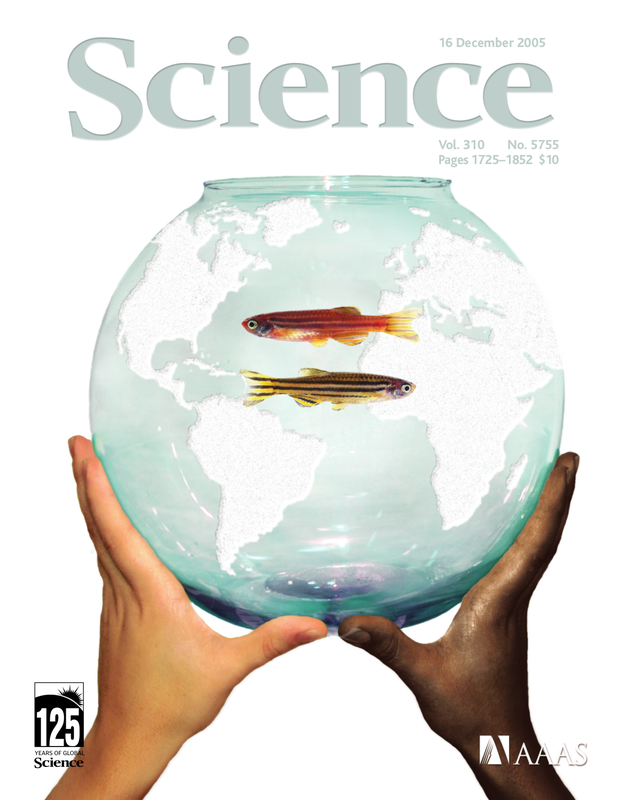 Zebrafish as a gerontological model. Aging Cell 1:104-111, 2002. Cheng KC, Beckwith L, Wang X. Update to: Agarose embedded tissue arrays for histological and genetic analysis. In Expression Genetics: High-Throughput Methods, M. McClelland and A. Pardee (eds. ), Eaton Publishing, p. 37, 1999. Tsao-Wu GS, Weber CH, Budgeon LR, Cheng KC. Agarose embedded tissue arrays for histologic and genetic analysis. In Expression Genetics: High-Throughput Methods, Chapter 4, M. McClelland and A. Pardee (eds. ), Eaton Publishing, pp. 31-36, 1999. Cheng K. You can’t win the Indy 500 in a Yugo: Help NSF funding: An op-ed. In HMS Beagle: The BioMedNet Magazine, Issue 28, Apr. 17, 1998. Cheng KC. A day well-spent for science: a first experience with Scientific Congressional Advocacy. The ASCB Newsletter 21(3), April 1998. Gestl EE, Kauffman EJ, Moore JL, Cheng KC. New conditions for generation of gynogenetic half-tetrad embryos in the zebrafish, Danio rerio. J Heredity 88:76-79, 1997. Ham P, Cheng K. Construction of zebrafish spawning cages. The Zebrafish Science Monitor, pp. 5-8, December 18, 1995.